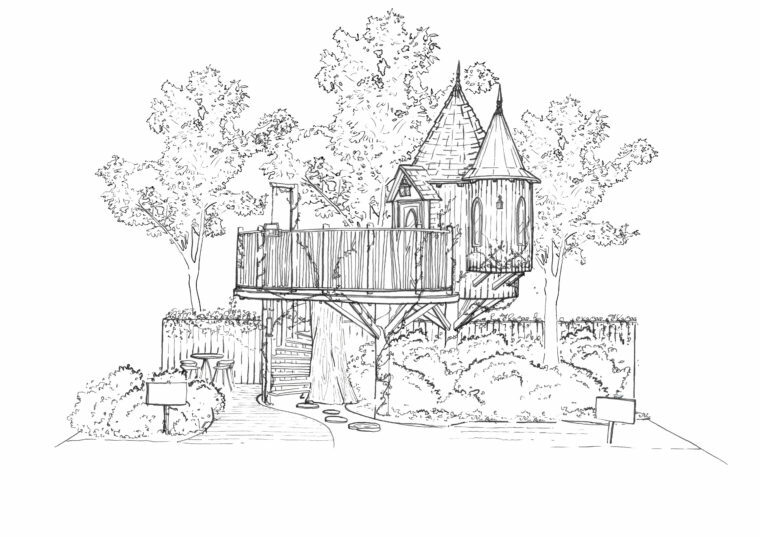 Blue Forest is delighted to announce that it will be exhibiting a fantastic tree house at the RHS Chelsea Flower 2017. Come and see us between Tuesday the 22nd – Friday 27th May on Main Avenue, Stand Number: MA329. This year’s tree house will be the largest we have ever exhibited at the Chelsea Flower Show. Preparations are well underway and we can’t wait to experience the vibrant atmosphere of the show. Specialists in plants that are both shapely and exotic. Provide design, planting and maintenance services.